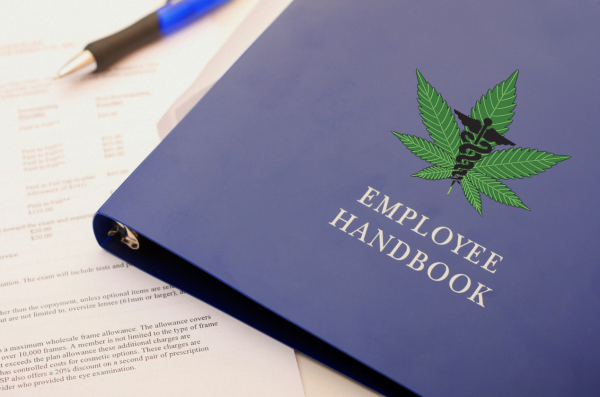 Even though 29 states now allow medical marijuana, employee use of medical marijuana is unprotected in many workplaces because marijuana use of any kind remains illegal under federal law. Favoring employee’s right to be free from discrimination for using medical treatments that are legal under state law over the federal ban, a recent decision from Massachusetts’s highest court means employers may need to reevaluate and revise their policies to keep up with this rapidly evolving area of employment law. On July 17, 2017, the Massachusetts Supreme Judicial Court ruled a trial court erred when it dismissed an employee’s claim that she was subjected to disability discrimination when her employer terminated after she tested positive for marijuana in pre-hire drug screening. The case, Barbuto v. Advantage Sales and Marketing LLC, is noteworthy because, in many states, employers have been able to terminate workers for failing drug tests due to medical marijuana use. That brings us back to Barbuto. In Barbuto, before she was hired, the employee disclosed that she used medical marijuana to treat an underlying condition, but did not use it during working hours. When the results of her drug screening were positive for marijuana, she was terminated after completing her first day. Barbuto alleged the termination was discriminatory and the employer violated her rights by failing to make a reasonable accommodation. In many states, Barbuto’s claim would have been dismissed, but in Massachusetts the Court took a novel approach. The Court found the employer had a duty to make a reasonable accommodation for medical marijuana usage outside of working hours, despite the employer’s drug policy, explaining, “the fact that the employee’s possession of medical marijuana is in violation of federal law does not make it per se unreasonable as an accommodation.” This outcome is surprising because it limits an employer’s discretion to discipline employees who use medical marijuana, in violation of federal law, by relying on the state’s anti-discrimination laws. Most states have similar anti-discrimination protections.